Housed in one of First Light Beach Hut’s Longplayer will have a 24-hour home on the seafront where listeners will be able to experience the meditative sound of Longplayer and its unique combination of ancient instruments and modern technology with a view out over the Suffolk coastline. 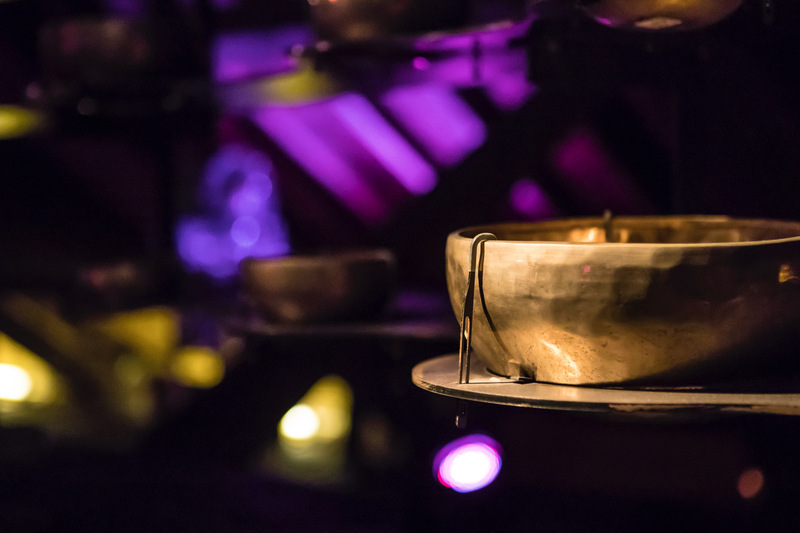 Conceived and composed by artist Jem Finer, Longplayer can be heard in person as a sound installation at special listening posts around the world, via an iOS app or live-stream at www.longplayer.org, as well as in live performances. Longplayer Legacies 9th October 2018 with Larry Achiampong.